The exile was a major turning point in the history of Israel. Judah and Jerusalem had fallen to the armies of Nebuchadnezzar. Many of the people of the land had been taken captive to Babylon, while others had fled to Egypt and parts unknown. A small number of the poor had remained behind in Judah. The ultimate curse of the covenant had been realized. After centuries of prophetic warnings, the death penalty had been carried out on Israel. The land was in ruins, and the people were in exile. In 539 B.C., however, Babylon fell to the Persians, and in 538, Cyrus issued a decree permitting the exiled Jews to return to Judah and rebuild the temple. Were the prophecies of restoration now to be fulfilled? Would the messianic kingdom of God now be established? These are the questions faced by the post-exilic prophets. It was almost twenty years after the decree of Cyrus when the prophet Haggai was called to bring the word of God to the people of Jerusalem in 520 B.C. Following the return from Babylon, the people had begun well, completing the rebuilding of the altar in 537 and preparing the temple foundation in 536. Opposition and other problems, however, had caused discouragement to set in, and work on the temple had ceased for over fifteen years. The people became occupied with their own personal concerns and the temple remained in ruins. Haggai called on the people to get their priorities straight. 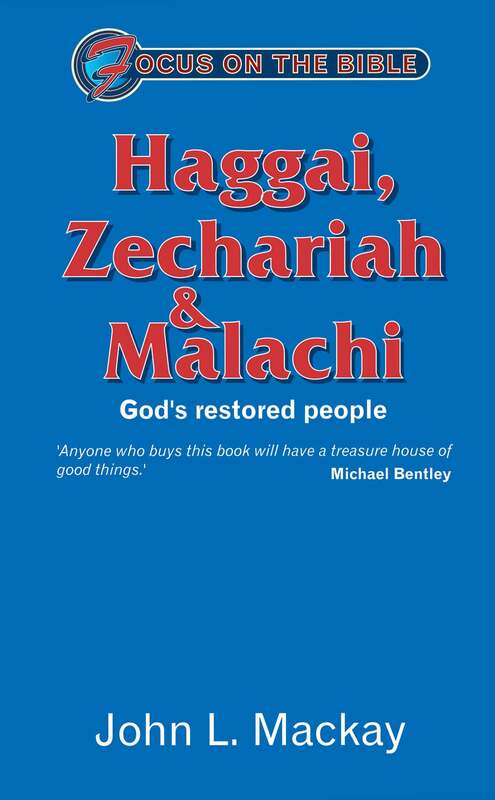 There are a number of helpful commentaries on the Book of Haggai, and the following are five of the best. 1. 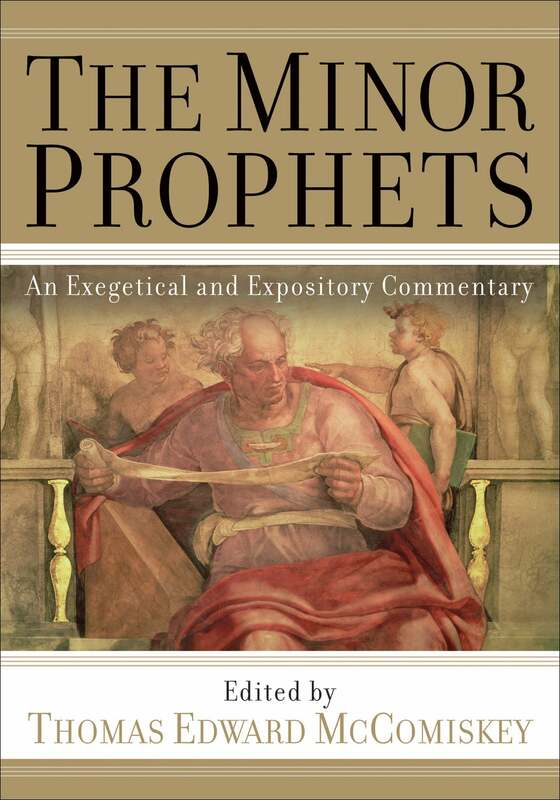 Thomas E. McComiskey — The Minor Prophets (2009 ). 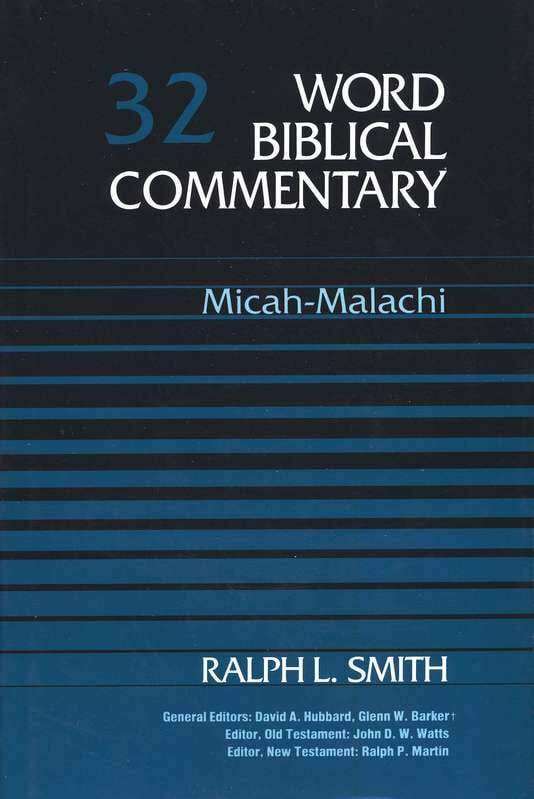 The commentary on Haggai in this volume was written by Alec Motyer, one of the most insightful and helpful Old Testament scholars alive today. When you see a book by Motyer, you know it will be well worth your time to read it. This commentary on Haggai is such a book. NOTE: It is technical and assumes some knowledge of Hebrew. 2. Pieter Verhoef — The Books of Haggai and Malachi (New International Commentary on the Old Testament, 1987). Verhoef’s commentary on Haggai in the NICOT series is somewhat more technical than most of the NICOT commentaries, but it is less technical than Motyer’s, mentioned above. It remains accessible to the non-specialist. For those who lack a knowledge of Hebrew, and are seeking a thorough commentary on Haggai, this volume is highly recommended. For those seeking an introductory level commentary on Haggai, the best available is the one by Baldwin in the Tyndale series. Like all of her commentaries, it is clear and concise without being shallow. Another very helpful introductory level commentary on Haggai is the one by John Mackay in the Focus on the Bible series. Mackay’s commentary will be particularly helpful for pastors seeking a way to communicate the meaning of this book to a contemporary audience. 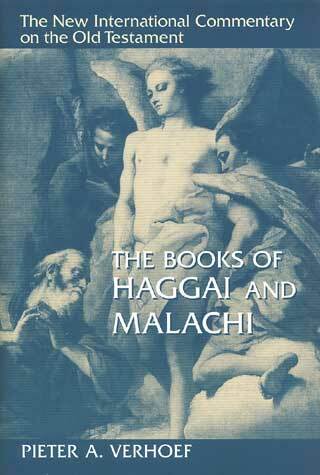 There are a number of other helpful commentaries on the Book of Haggai including those by T.V. Moore, Michael Bentley, Mark Boda, James Boice, and Richard Taylor.